Liam Neeson returns in an action packed drama that has some comic relief. 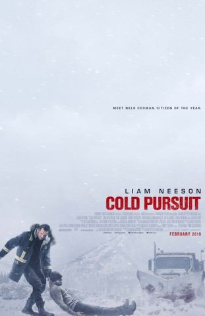 “Cold Pursuit” contains lots of action and intrigue. It’s a good movie with a few dead spots. There is enough going on to keep you interested. At times the movie comes across like a comedy play with some dark moments.